When I became a mummy, my career took a back seat and my priorities changed somewhat. When I returned to work after a year's maternity leave, I reduced my hours to part-time. My employer has been flexible to accommodate nursery and now school drop-offs and pick-ups. However, things have been super stressful outside of work in the last 4 years (dealing with the breakdown of my marriage, divorce proceedings, house move, Crohn's flare up...) and my motivation to advance in my career has been low and most certainly not my priority. I had considered moving fields; desperate for a change and a new challenge. But I studied for 8 years, gaining a first class degree and a PhD, and I don't feel like I can throw that away. Not just yet anyway. So I started the search for a new employer, in the same field: science. 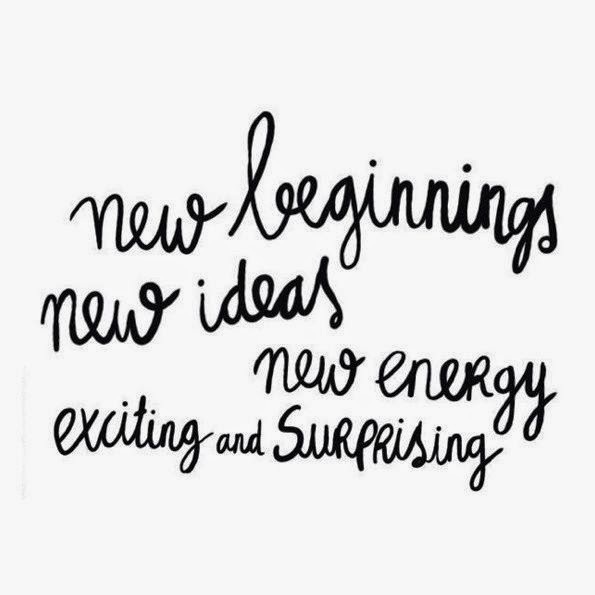 Time for a fresh start. Anyway, the amazing news is that I've signed a contract for a job and I will start work with my new employer in January. It's part-time and they're being equally flexible about my hours which is perfect. I'm really excited and I think I've found my work mojo again! Congratulations! I am desperately trying to work out how to change career, so it's lovely to hear about people switching things up and getting new jobs - it makes me excited!